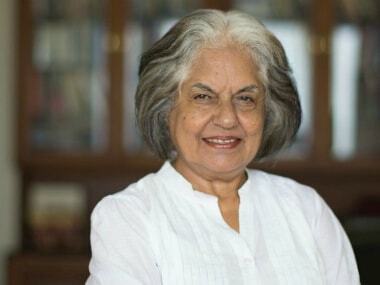 On the occasion of International Women's Day, Jaising wrote an open letter to Chief Justice of India Ranjan Gogoi demanding a "ban on sexist language in courts". 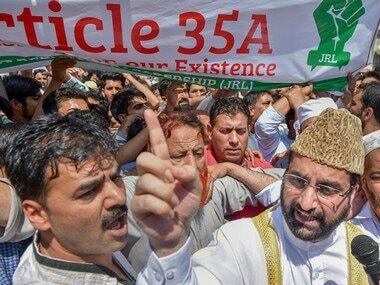 The Supreme Court on Tuesday said it would take an "in-chamber" decision on the listing of a petition challenging the constitutional validity of Article 35-A, which provides special rights and privileges to permanent residents of Jammu and Kashmir. 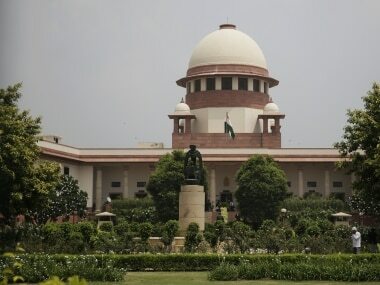 Although the Supreme Court collegium sought to explain the volte-face in a release on 10 January, very few people were convinced provided for taking such a decision. 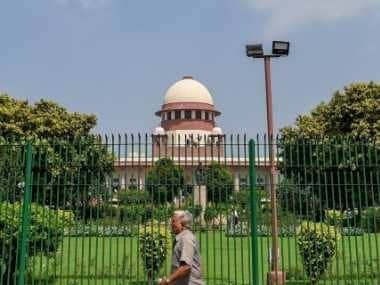 A day after the Supreme Court reinstated Alok Verma as the Director of the Central Bureau of Investigation (CBI), Chief Justice of India (CJI) Ranjan Gogoi nominated Justice AK Sikri to be part of the Selection Committee that will decide on Verma's fate at the agency for the remainder of his tenure till 31 January. 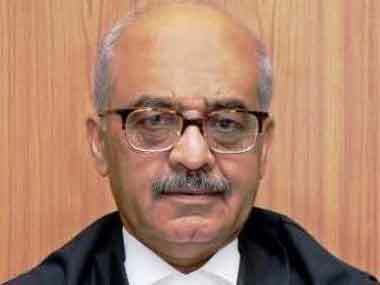 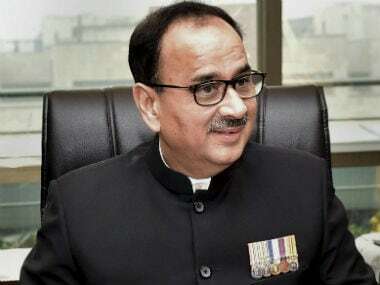 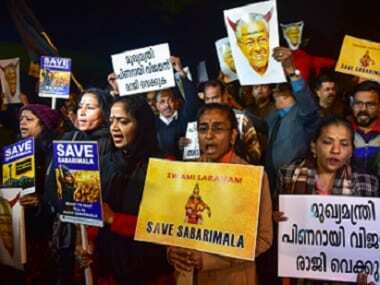 The Supreme Court on Thursday reserved its order on the pleas filed by the Central Bureau of Investigation (CBI) Director Alok Verma and NGO Common Cause challenging the decision of the Central government to send Verma on leave.